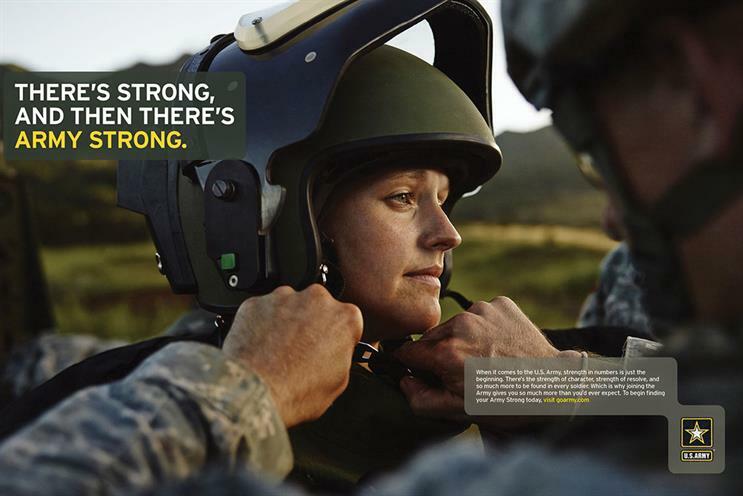 WPP has confirmed that it brought in controversial data company Cambridge Analytica as a "potential sub-contractor" during its pitch for the US Army's advertising account. A spokesman for WPP said: "Cambridge Analytica were involved in a pitch process with WPP as a potential sub-contractor, but are no longer part of our engagement with the client." WPP is pitching against Omnicom and Interpublic Group for the account with IPG's McCann as the incumbent, according to AdAge. Yesterday, The Times wrote that ISBA members might be considering leaving Facebook over the scandal with Cambridge Analytica. While this was greeted with scepticism by the industry, there is little doubt that brands need to help rebuild consumer trust, WFA chief executive Stephan Loerke, said. ISBA confirmed to Campaign that it is meeting Facebook UK today and asking for a full account regarding the possibilbility that user data has been, or is being, used improperly elsewhere.